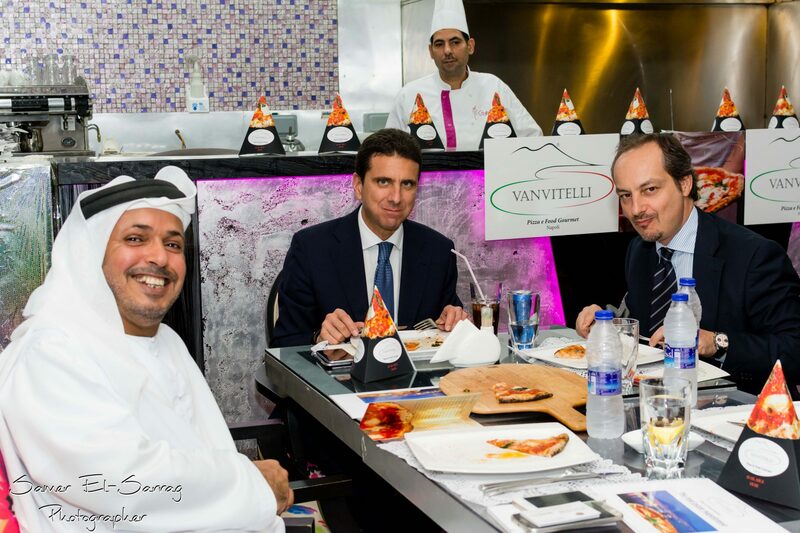 Vanvitelli Food Gourmet brings the taste of Naples to the World without compromises, putting together amazing taste and healthy ingredients. 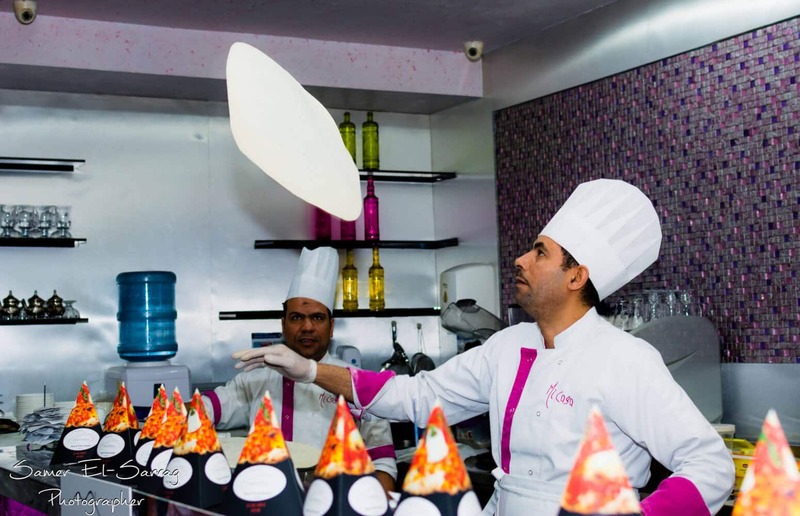 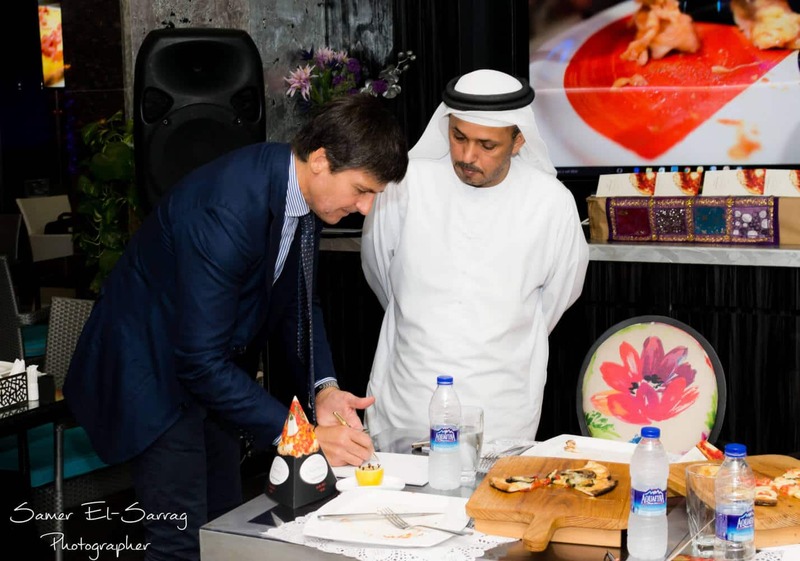 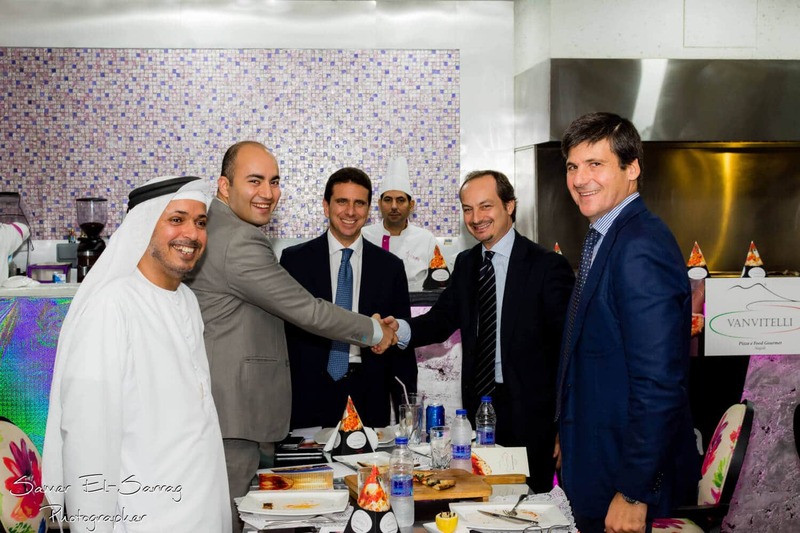 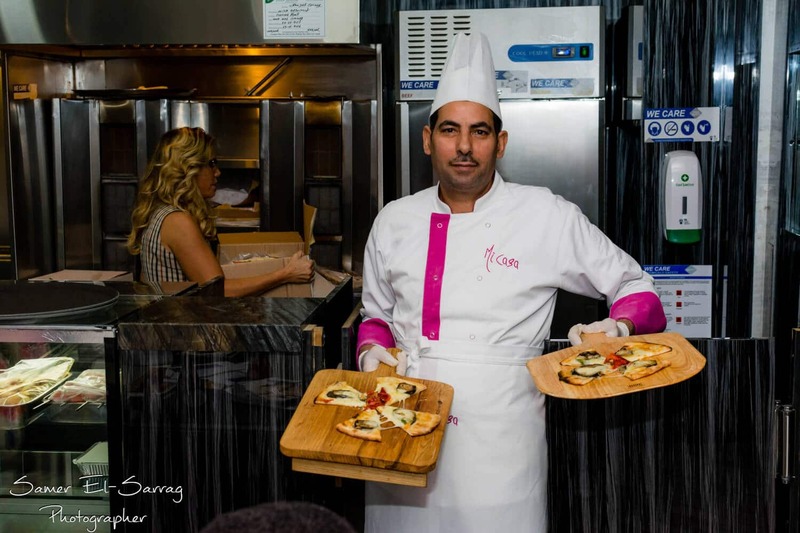 It isn’t just another frozen pizza, it is a “Gourmet Haute Cuisine Delicacy”, that will allow the MENA market to offer a pizza baked in the wood-burning oven, even without having to travel to Napoli, Italy. 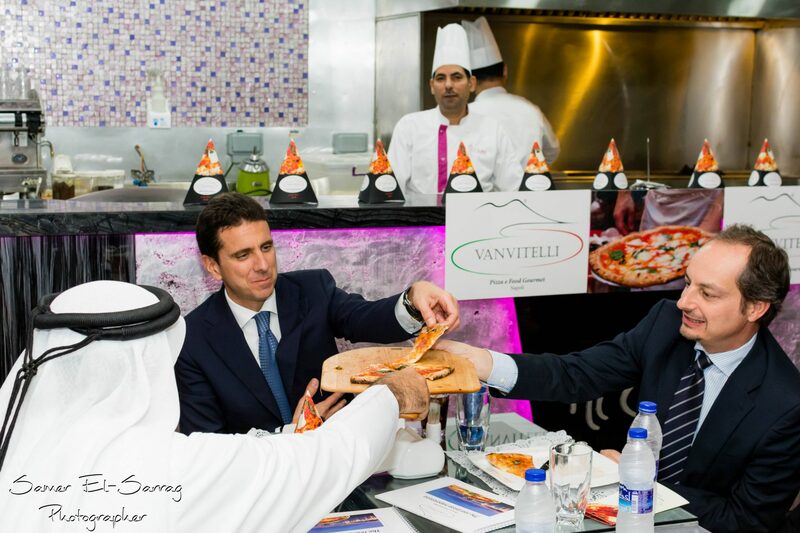 Vanvitelli is looking for a partner in the middle east to find them the right partner and manage the distribution channels. 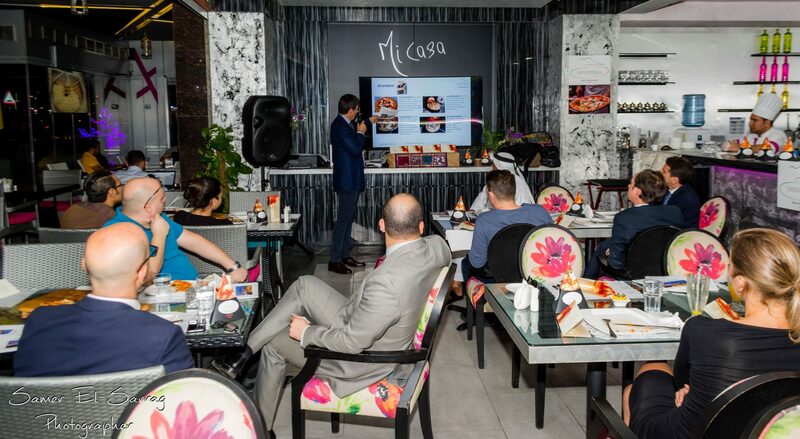 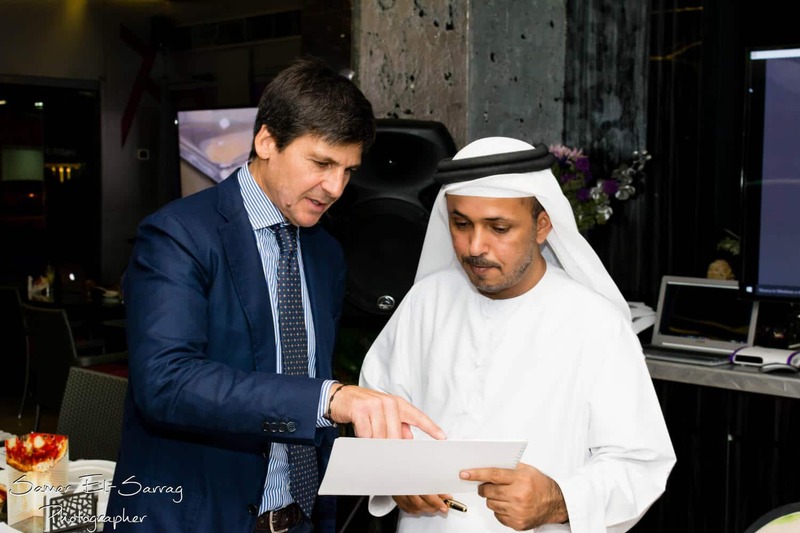 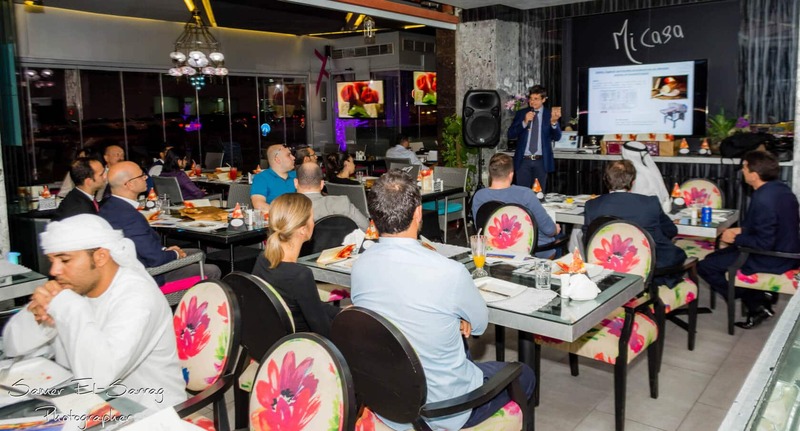 SalesMENA has an excellent relationship with investors, business owners, hotels owners, and distribution companies in the region, SalesMENA team organized a Pizza tasting day by inviting over 30 decision makers who represent over 100 restaurants and hotels as well as over 3000 distribution. 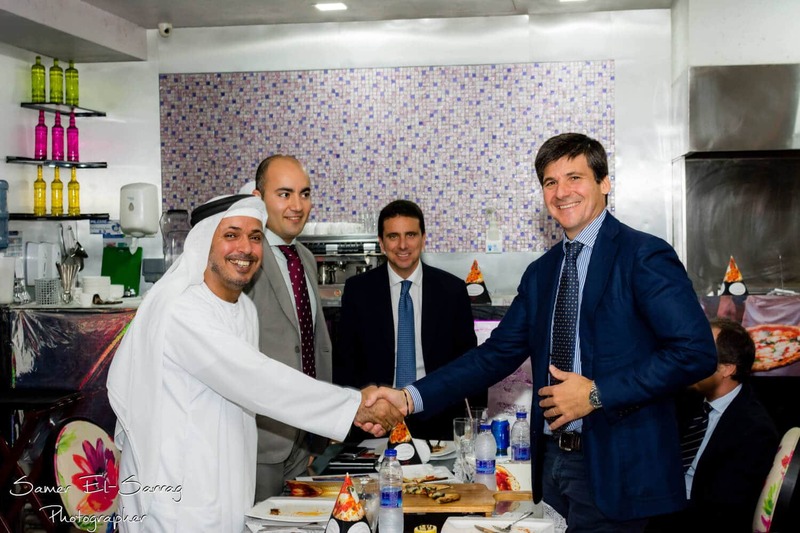 The result is securing a UAE distribution contract starting with 40’ container pizza. 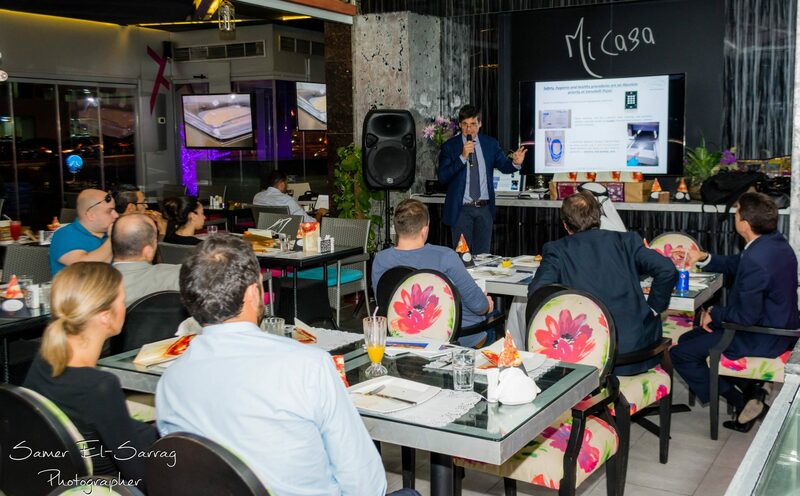 SalesMENA is the Master Representative and now is looking for distributors in Saudi Arabia, Qatar, Oman, Kuwait, Bahrain and the rest of the MENA countries.